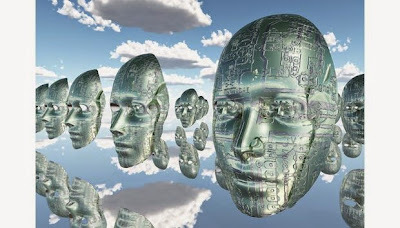 Geoff Nairn, freelance writer summarizes, "How the rise of cloud robotics could change the face of tomorrow’s robots." Robots have many useful attributes but intelligence is not yet one of them. Placed in a strange environment or given a new task to perform, a robot simply does not know what to do. Cloud robotics aims to overcome that big failing by enabling robots to get their smarts from the internet. As robots come out of their safety cages and into the human world, they will need to learn a greater variety of tasks and cope with unfamiliar environments. That imposes big challenges for robot developers. “We have the necessary hardware but what’s really missing in the intelligence,” says Gajamohan Mohanarajah, CEO of Rapyuta Robotics, a Japanese startup that has developed a cloud-based collaborative framework for robots. 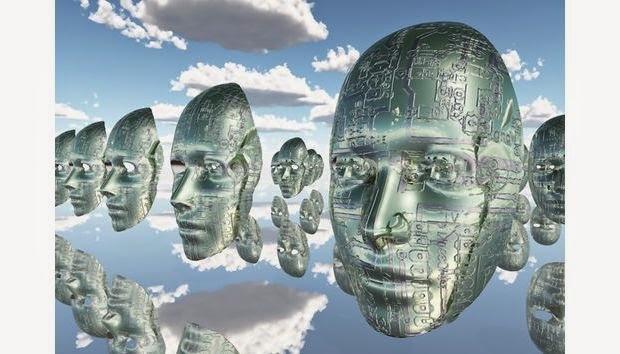 The philosophy underpinning cloud robotics is to let robots overcome their current limitations by crowdsourcing the resources they lack from the cloud. It is particularly relevant to mobile robots and drones, which have important power consumption, weight and space limitations. “If we want to build robots that are lightweight and low-cost, we cannot have a lot of computational power onboard,” says Mohanarajah. Offloading number-crunching to the cloud saves on hardware costs and power consumption, and reduces processing delay, particularly for algorithms that can be parallelised. Take, for example, grasp planning – a skill which every baby acquires before toddlerhood. A robot, however, doesn’t know how to grasp an unfamiliar object. So it has to laboriously evaluate many possible hand configurations before deciding on the best “grasp candidate”. Researchers at the University of California have shown this task can be dramatically speeded up through cloud-based parallel processing and by using a sampling-based algorithm that reduces the number of grasp candidates by 90%. In one set-up, using 500 processor nodes, they obtained a 515-fold speedup.